Kris Delmhorst is an American folk singer in Boston. She was involved in producing 1998's Respond compilation, a fundraiser for domestic violence groups, which included her song "Weatherman". 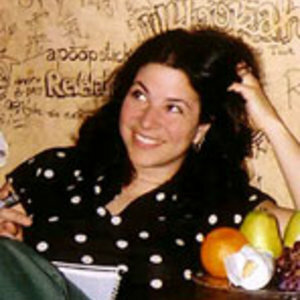 In 1999, she released a live album with the vinal avenue string band, consisting of herself, Sean Staples, and Ry Cavanaugh. She has also recorded three full-length solo albums and one EP. Delmhorst is married to Jeffrey Foucault. In 1999, she released a live album with the vinal avenue string band, consisting of herself, Sean Staples, and Ry Cavanaugh. She has also recorded three full-length solo albums and one EP. Delmhorst is married to Jeffrey Foucault. In 2003, Delmhorst, Foucault, and Peter Mulvey released an album entitled Redbird.